NLCCC members participated in several On The Table events on May 10, 2014. 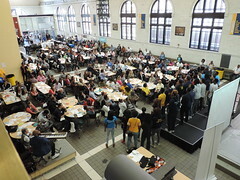 On the Table is an annual forum sponsored by the Chicago Community Trust, and is designed to elevate civic conversation, foster new relationships and create a unifying experience across the region. 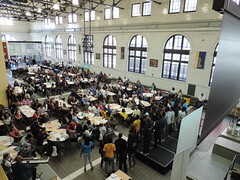 Thousands of Chicago-area residents gathered in small groups to share a meal and discuss the challenges and opportunities we face. These conversations have the potential to inspire new ways we can work together to make our communities stronger, safer and more dynamic. Check out some of the #OntheTable pictures here.